Our New Page for Golf Tournament Signs! We just developed and uploaded a page for Golf tournament signs! 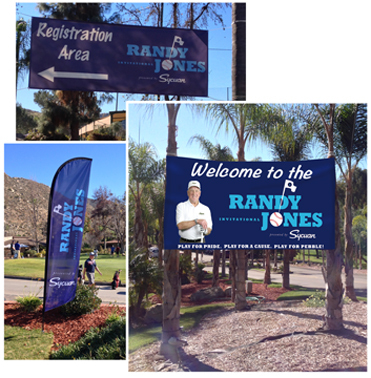 We are a one-stop shop for tee box signs, feather banners, sponsor backdrops, over-sized checks and more! If you don’t see what you’re looking for, just ask. 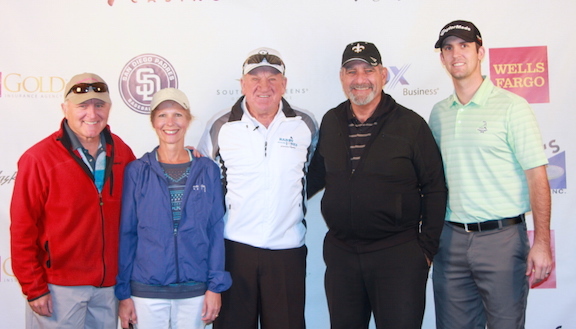 We have helped out many golf tournaments including the Randy Jones Invitational, East County Chamber Grip It and Rip It, Holy Trinity Golf Tournament, and more. We offer discounts for charity tournaments. A one stop shop for golf signs!